Back-to-school season is expensive. In fact, the average household is expected to spend $685 on school supplies this year, according to the National Retail Federation. But there are plenty of ways to save, especially if you start early and use the right credit card. Getting a head start on back-to-school shopping allows you to take full advantage of your state’s … show moresales tax holiday. By shopping during this period, in which state sales taxes do not apply, you can save up to 7% in popular back-to-school categories. Paying with the right credit card could save you hundreds of dollars on top of that. It might even cancel out your full back-to-school bill. From initial bonuses worth $600+ to 2% cash back on all purchases, there are plenty of great credit card deals available to parents this back-to-school season. But which card to choose? WalletHub compared more than 1,000 credit card offers (some of which come from our partners) to answer that very question. And after evaluating their rewards, rates and fees, certain cards rose to the top. 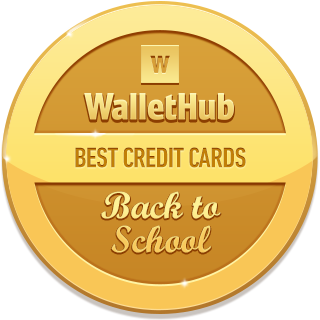 Below, you can learn more about WalletHub’s top picks as well as the rest of the best credit cards for back-to-school shopping. show less Back-to-school season is expensive. In fact, the average household is expected to spend $685 on school supplies this year, according to the National Retail Federation. But there are plenty of ways to save, especially if you start early and use the right credit card. Getting a head start on back-to-school shopping allows you to take full advantage of your state’s sales tax holiday. By shopping during this period, in which state sales taxes do not apply, you can save up to 7% in popular back-to-school categories. 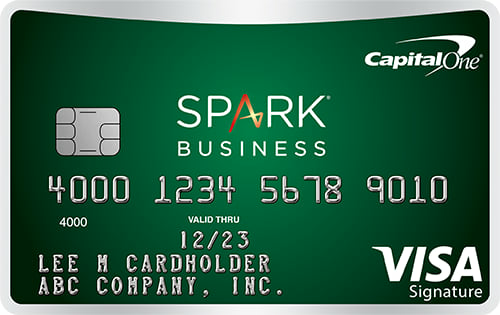 This card offers 1% cash back on all purchases, 1% cash back on the amount of your monthly bill payments, and a 0% intro rate on new balance transfers for the first 18 months. It doesn’t charge an annual fee, but it does have a 3% balance transfer fee. You will need good credit to get approved for this offer. 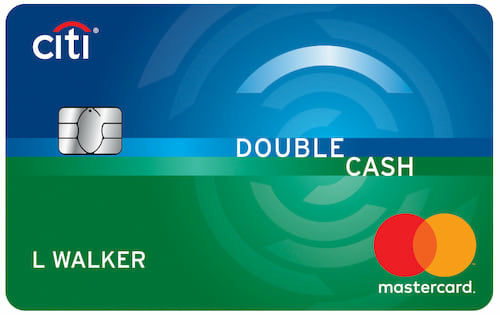 People with fair credit should instead consider the Capital One® QuicksilverOne® Cash Rewards Credit Card, which offers 1.5% cash back and charges a $39 annual fee. 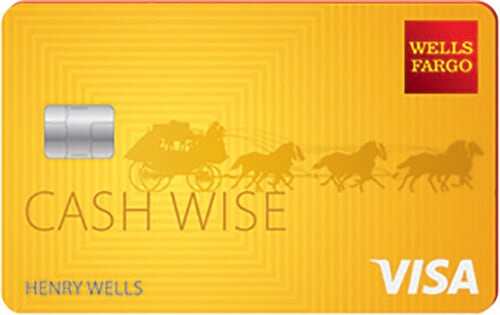 In addition to a $200 initial bonus for spending $1,000 in the first three months, Wells Fargo Cash Wise offers 1.5% cash back across all purchases (1.8% back on mobile wallet purchases for the first 12 months). You also get a 0% APR on new purchases for 12 months (16.24% - 28.24% Variable thereafter), and there is no annual fee. 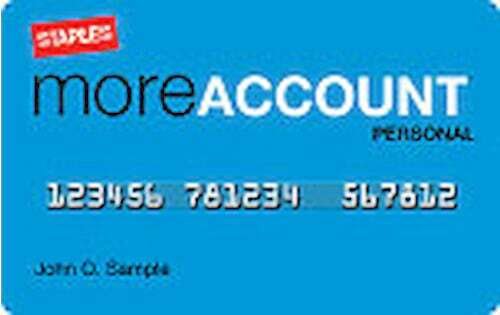 Earn 60,000 bonus points after you spend $4,000 on purchases in the first 3 months from account opening. That's $750 in travel when you redeem through the Ultimate Rewards program. Alternatively, you can redeem the bonus points for a $600 statement credit, which might be more helpful for back-to-school shopping, unless going back to school involves travel. This card charges a $95 annual fee. And it doesn’t charge a foreign-transaction fee. 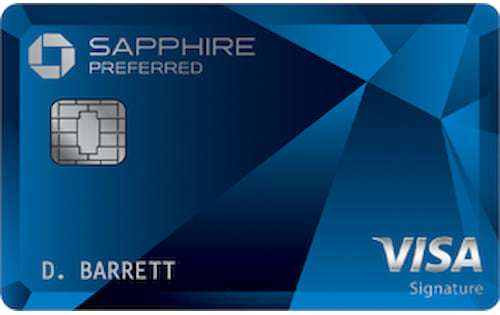 For more information, check out our full Chase Sapphire Preferred Card review. Arrival Plus is a great choice if you have a child at boarding school, or you just want back-to-school spending to count toward a future vacation. Spending $5,000 during the first 90 days will score you 70,000 bonus miles, worth $700 in travel. You’ll also earn what amounts to 2.1% cash back on all purchases when you redeem for travel. 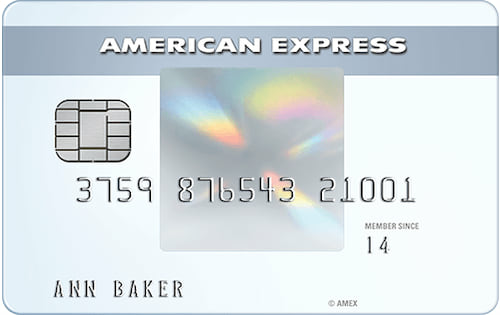 Using Amex EveryDay is a great way to avoid interest on big back-to-school expenses. It offers an intro APR of 0% for 15 months on both new purchases and balance transfers, with no balance transfer fee for the first 60 days and decent ongoing rewards. There is no annual fee. 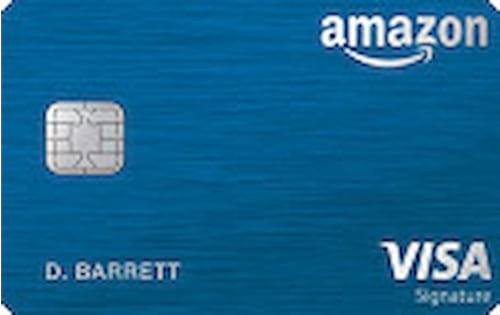 The Amazon Visa Card gives you a $50 gift card upon account opening ($70 for Prime members). You’ll also earn 3 points for every $1 spent at Amazon.com and Whole Foods Market (5 points per $1 for Prime members). And you’ll get 2 points for every $1 spent at gas stations, restaurants and drugstores, plus 1 point per $1 on everything else. There is no annual fee. This store card saves you 5% on every purchase made at the superstore, offers free shipping for online purchases and extends your window for returns by 30 days. Plus, there’s no annual fee. 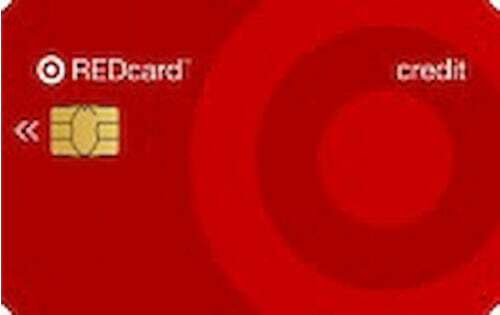 Like the Target REDcard, this store card saves you 5% on purchases made both in store and online, while also scoring you free next-day delivery on orders over $49.99. It does not charge an annual fee. 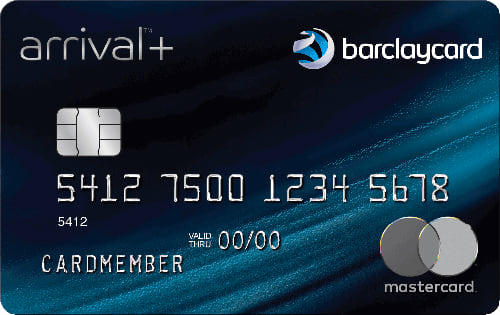 This card offers a 30% discount on the first purchase after account approval, with no cap on savings. Customers will also get a separate 15% discount coupon when their card arrives in the mail. 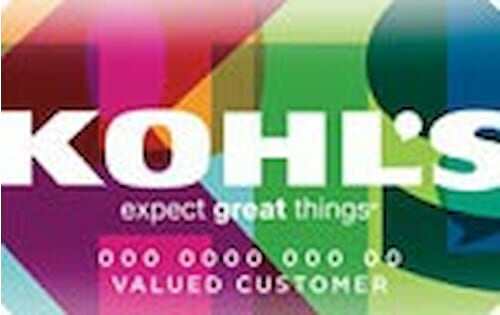 Being a Kohl’s cardmember entitles you to at least 12 other special discounts offered throughout the year, as well. There is no annual fee. Spark Cash offers a $500 bonus for spending $4,500 in the first three months. Plus, all purchases yield 2% cash back. It has a $95 annual fee, which is waived for the first year. In addition to a $500 bonus for spending $3,000 within 3 months of account opening, you will earn 5% cash back on the first $25,000 spent at office supply stores and on cellular phone, landline, internet and cable TV services each year; 2% cash back on the first $25,000 spent at gas stations and restaurants each year; and 1% cash back on all other purchases. There is no annual fee. 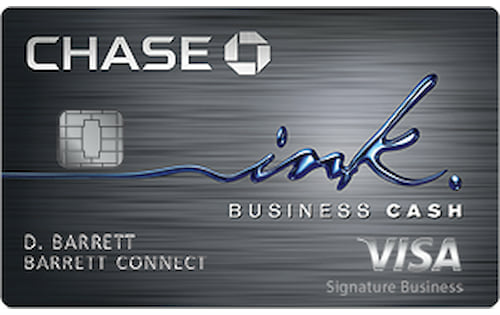 So there you have it, WalletHub’s list of the best back-to-school credit cards for parents. If you’re torn between two or more cards, you’re probably not alone. There are lots of great deals to be had. But you do need to choose. Applying for multiple credit cards at the same time is bad for your credit score. For your convenience, we’ll recap and compare WalletHub’s top picks below. This should help you land on the right card for your particular needs. Stick to a Budget – It’s hard to avoid overspending if you don’t have both a shopping list and a budget. So before heading to the store, make a list of what you need and do a quick search to see how much each item costs. This will help you make an overall back-to-school budget and decide how to allocate the funds. And that will give you a sense of whether you can afford to splurge on certain items as well as make it easier to avoid impulse buys. Comparison Shop – It’s easier than ever to shop around for the best deals. So it’s worth doing, at least for big-ticket items. Similarly, don’t rule out shopping online for fear of shipping charges. More and more retailers are offering free shipping options. And you may enjoy the added benefit of shopping tax-free without being limited to a few-day window. Avoid Trends – Buying the “latest” goods — from the computers to clothing styles — is a great way to overspend. Saving is the name of the game at back-to-school time, so concentrate on things that were “hot” — last year. Such items will have cheaper starting prices and are more likely to be on sale as well. All you’ll need to do is convince your children that vintage is cool. Don’t Go Overboard on Electronics – Kids these days have access to more types of electronics than ever before, and it’s easy for a young person to convince themselves that they need each of these toys. They may even try to convince you that they’ll use the computers, tablets, smart watches, and even video games to learn rather than for games and social media. Your job is to bring some discipline to the back-to-school process, and while some popular electronics do have academic applications, make sure not to acquiesce to every request. Perhaps choose to give your child one of the things they have their eye on, but maybe for their birthday or the holidays, rather than giving them instant gratification. Make One Trip – Buying everything you need for the new school year in one fell swoop will help reduce the stress and time involved in the process. Doing so will also help you take full advantage of sales tax holidays as well as the one-time discounts that many store cards offer. Keep in mind that we mean you should make only one trip to a physical store. Shopping online is more accessible and can be used to supplement anything you may forget. Buy in Bulk – Looking way ahead can pay extra big dividends. So what school supplies will your child need throughout the whole year? Buying more now will likely get you better prices overall, considering that back-to-school sales don’t last all year. Save for College – Why not use back-to-school season as an annual reminder to contribute money to your child’s college fund and evaluate your saving progress? After all, it’s the best gift you could give your child, both educationally and economically speaking. For a complete breakdown of the best ways to save for college, check out our Guide to College Savings Funds. Our editors' recommendations for The Best Back-to-School Credit Cards for Parents are a reflection of their own subjective opinions, and they should not be relied upon as the sole basis for choosing your financial product.